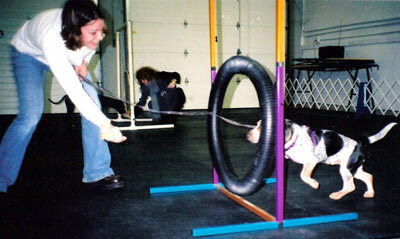 Handling exercises for grooming, brushing teeth, nail trimming, veterinary exams, etc. Pets will socialize and play too! Classes are held year-around in the evenings at various locations throughout the Fox Valley. Class dates will vary. Please call 920.851.4419 for a class schedule. Learn how to teach your pet manners!